In my previous blog, I brought up the heartfelt (somewhat heated) exchange that I endured with my good friend Mickey. Mickey is a firm believer in acquiring dolls that are pure wish fulfillment. He’s found his perfect “home away from home” in the virtual world of the W Club, where he can buy long-legged, long-haired, long-waisted fashion dolls from Integrity. Our conversation intensified because of the Barbie brouhaha that I unwittingly sparked with him. (I love that word “brouhaha.” Even though it means a fuss or an uproar, I like how it cheerfully ends with the “haha” snort!) 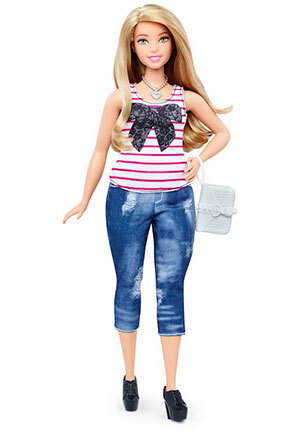 Mattel is introducing a brand-new line of Fashionista dolls for 2016 that reflect more realistic shapes and womanly silhouettes. To Mickey’s way of thinking, it’s like a Colonel Sanders smorgasbord for collectors. There will be a lot more torso-and-thigh combos to order. Now, I grant it: Mickey can be funny. Mickey can be snide. Mickey can speak the truth. But, in this case, Mickey has missed the mark. 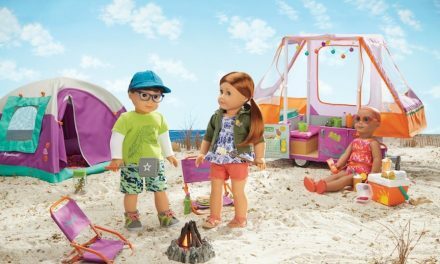 With Valentine’s Day staring us in the eyes, I think these new dolls are all about self-worth, self-confidence, and self-love. What’s amazing about the dolls is that you only notice the difference in their scale and proportions when they are grouped together. It’s akin to the Marvel superheroes. You can hear Thor or Iron Man shouting out, “Avengers, assemble!” Then all the costumed good guys line up in size and strength order to engage in crime-busting and evil-slaying. That’s how it is with the Fashionistas. When each doll is photographed alone, she looks very much like a pretty, pastel-colored Barbie. The impulse behind the whole line is only really visible when the different sizes are meticulously arranged in ascending weight and height categories. 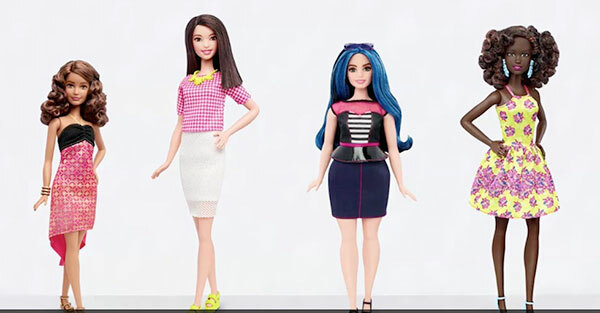 Interestingly, the only doll that really jumps out alone as looking un-Barbie-like is the curvy one. What’s fascinating about her is that the doll is curvaceous. She’s not heavyset or chunky. She’s not overweight and beefy. 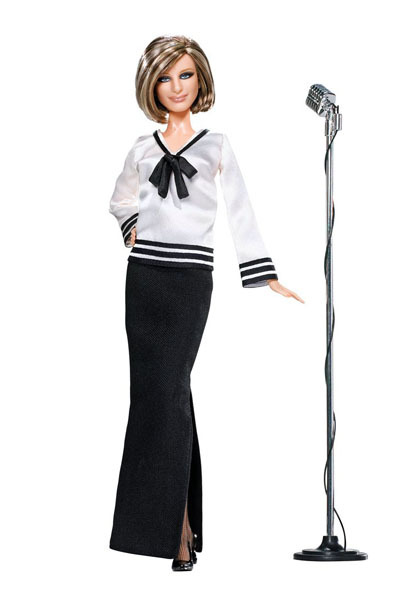 Yet, every male commentator who reported on the Mattel decision—I’m talking news anchors, radio hosts, late-night comics—all discussed her as “Fat Barbie.” Look at the curvy Barbie. I ask you, Is she fat? Or is it just that she’s authentic? Something that is sorely missing in the realm of advertising, films, and all other PR media. This is why Mattel should be lauded for taking this important step. There are girls who are shamed into eating disorders because of their supposed “obesity.” As a grown-up, I’ve seen it with my own two eyes, and I’ve spoken out about it. I’ve witnessed an average-sized teen girl beat herself up over being “fat” and “elephant like.” Yet, no matter how much she was assured that she wasn’t any of those things, she persisted in dieting, over exercising, and near starvation. 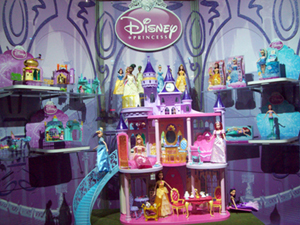 These are intense topics for a doll blog, but most collectors are women. All women were once little girls. It’s a rewarding thing to see one’s self reflected in the toy box. 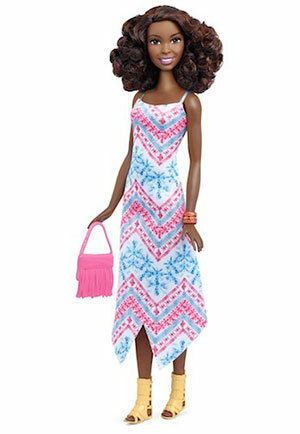 Companies have made strides in creating ethnically diverse dolls, and everyone perceives the importance of a multicultural playroom. The weight issue is still a touchy spot. We live in a world where at the gym men are encouraged to get as big as they can possibly be; women are applauded for becoming as small and as child-framed as possible. That’s why the evolving Fashionista line is much more than a publicity stunt. It’s a way to show girls from a very young age that there are myriad ways to be beautiful. It’s all about self-love and self-acceptance. When I first saw the Barbie Fashionista Evolve lineup, I was reminded of the photos that RuPaul releases at the start of the LOGO “Drag Race” season. Each of the queens is fabulous in her own way. You see more variety (size, shape, race, ethnic background, attitude, gender) in this photo shoot than you see all year in women’s fashion magazines. That’s something that has to be addressed. That’s something that has to be changed. To that end, I give you an empowering statement from RuPaul: “And remember, if you don’t love yourself, how in the hell you gonna love somebody else? Can I get an Amen up here?” AMEN. How about you? 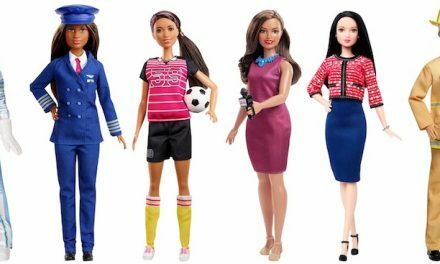 What’s your thought on the Fashionista lineup from Mattel? PreviousCould You Live Your Doll’s Life? And Should You Want That?